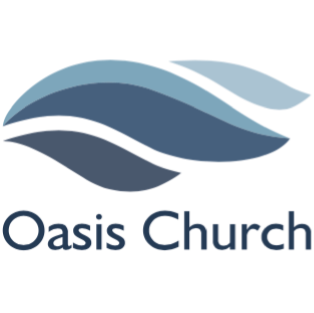 Occasionally we have the privilege to serve our community not only through Oasis Church, but through our partner organizations. We will use this page to bring you the latest outreach opportunities in our community. We have concluded our Community Outreach programs for 2017. Visit this page again for details on future outreach programs in 2018.